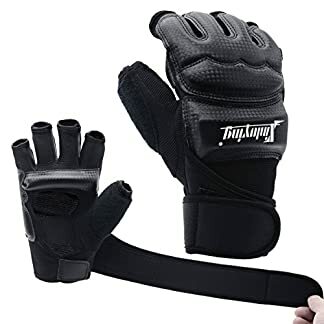 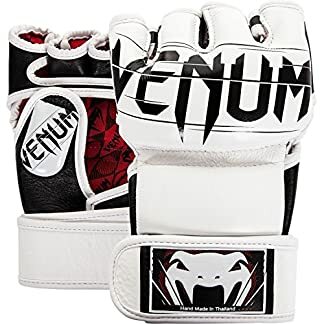 These gloves are made with high-quality durable material and have a widened wrist strap which allows for a more customizable fit. 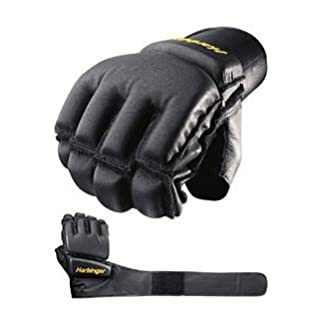 The solid wrist supports with thumb protection, give you optimal striking protection in training and competition. 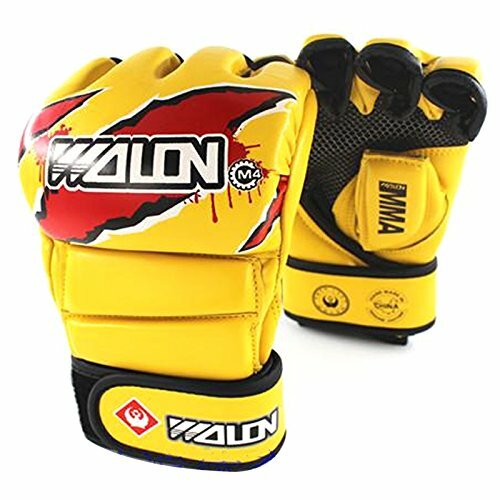 They have a unique design which conforms naturally to the shape of the fist for maximum comfort and long-term use.